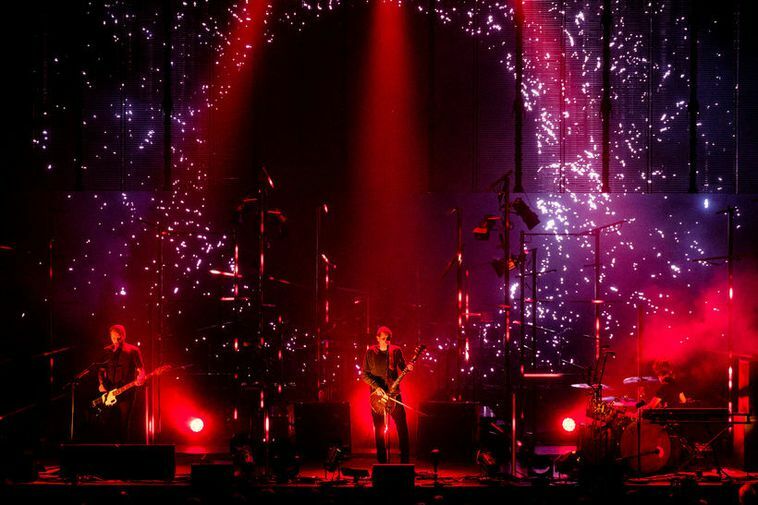 The sheriff of Reykjavik has placed the assets of the member of Sigur Rós under injunction on the demand of the tax authorities. Over 800 million kronas of assets have been frozen. This is reported by today's Fréttablaðið. The injunction was placed on all three members; Jón Þór Birgisson, Georg Hólm and Orri Páll Dýrason. According to Fréttablaðið the band are being investigated for tax fraud. All three members have protested the freezing of their assets and have said that this is due to a mistake by an accountant and not something done on purpose.